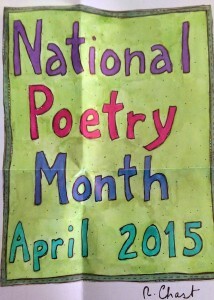 April is one of my favorite months because it is National Poetry Month. It’s the perfect time to discover poetry and perhaps even the poet inside us. As a form of written art, poetry takes on a life of its own and has the ability to inspire people, great and small, in many different ways. 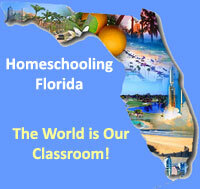 During National Poetry Month there are lots of fun things that you can do with your children to introduce them to poetry and enhance your homeschool. Of course, the easiest thing to do is to read a lot of poems! There are poems written for children, to expressly appeal to a child, but you might be surprised how a child responds to poems that don’t specifically cater to children. Poetry is amazing in that way, it has the power to speak to our hearts when we least expect it. Below you will find a list of books of poetry and novels that feature poetry to kickstart your April poetry adventure, and this article, by the Washington Post lists some new children’s books for poetry. One of my favorite books for children is Love That Dog, by Sharon Creech. In it the main character, a pre-teen boy, discovers poetry. The sequel Hate That Cat is just as enjoyable. These are just two books that you can read with your childen that contain several poems by different authors. This month The Academy of American Poets presents their Dear Poet project, which invites young people in grades five through twelve to write letters in response to poems written and read by some of the award-winning poets who serve on the Academy of American Poets Board of Chancellors. To participate in this year’s Dear Poet project, students watch the videos of Chancellors reading and discussing one of their poems. Then, they write them a letter in response and send it by post or email to the Academy of American Poets, 75 Maiden Lane, Suite 901, New York, NY 10038 or dearpoet@poets.org by April 30, 2015. Please include your name and the name of the poet to whom you’ve written. All letters will be considered for publication on Poets.org in May 2015. And the Chancellors will reply to select letters of their choosing. 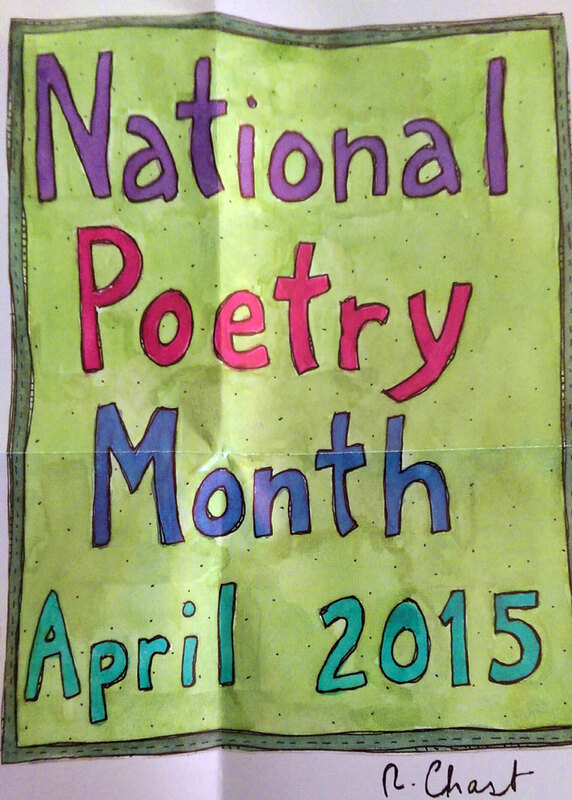 Take advantage of National Poetry Month to teach and inspire your children with poetry. This year Poem in Your Pocket Day will be held on April 30. Be sure to share your poem selection on Twitter by using the hashtag #pocketpoem.